» We Can’t All Be Washingtons.. but We CAN All Be Patriots! 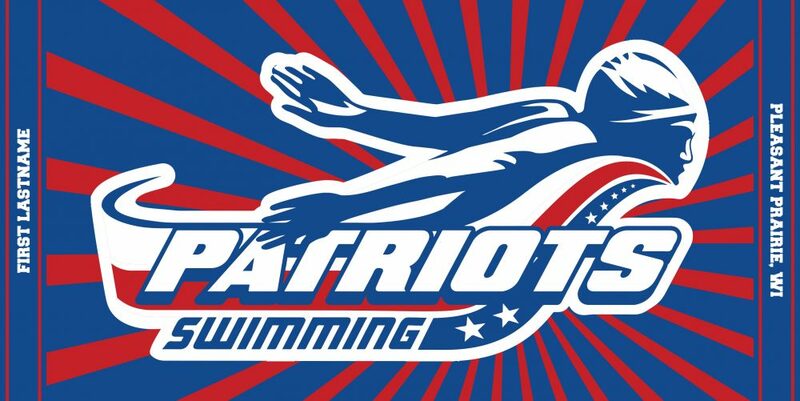 Check out these custom athletic towels, we did for our friends with Patriots Swimming.. These 34” x 66” personalized swim team towels were done in three of our custom color options! We have 46 color options listed on our custom color chart that span the spectrum of the rainbow! The logo spans the length of the towel to ensure it catches a few glances at the pool deck. Click the link to check out more of our custom swim towels.